Fiber is mainly concentrated in fruits, vegetables, legumes and whole grains. 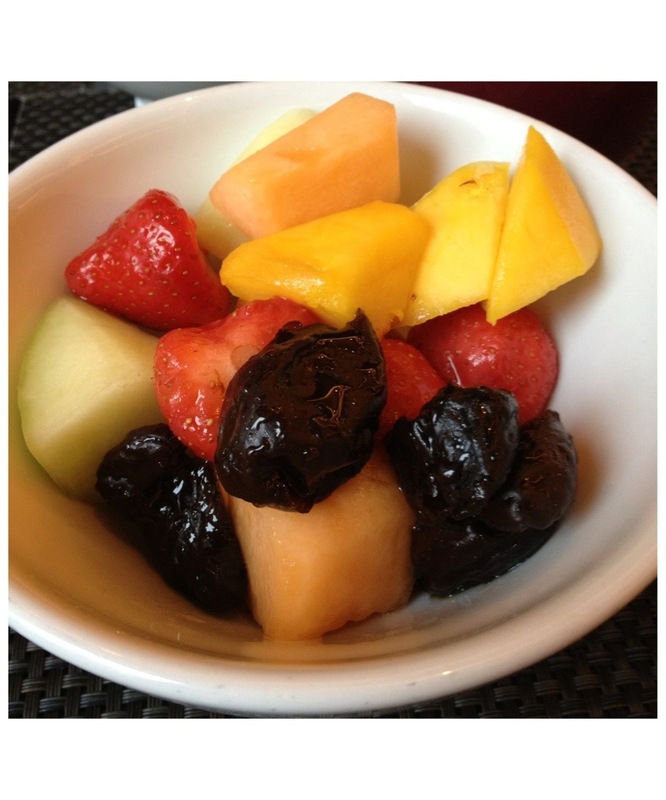 Did you know that most of the fiber in fruits is found in the peel! Foods that contain dietary fiber are good for the digestive system, preventing constipation, helping with weight control and also lowering the risk of heart disease and diabetes. Studies have also shown that fiber can lower cholesterol levels in the body. 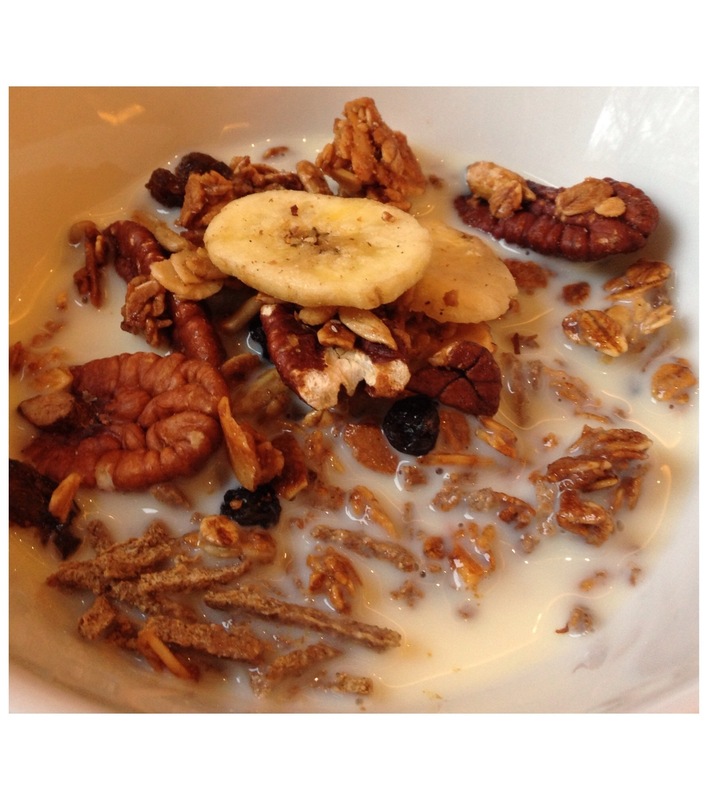 I choose to take most of my fiber in the morning( fruits and whole grain cereal with nuts and dried fruit ).